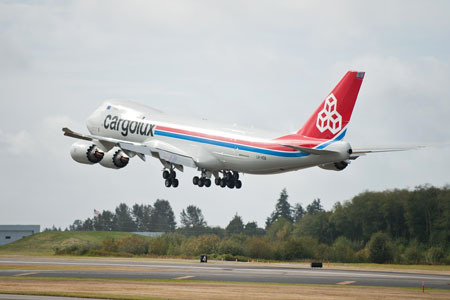 EVERETT, Wash., Oct. 2011 /PRNewswire/ -- Boeing (NYSE: BA) and Cargolux Airlines shared another milestone in the history of the iconic 747, as the airline took delivery of the first Boeing 747-8 Freighter on October 12. Following delivery at the Boeing Delivery Center at the company's Everett site, the airplane departed for Seattle-Tacoma International Airport, where the new freighter received its first cargo load, destined for Cargolux headquarters in Luxembourg. 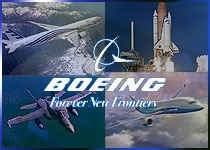 Boeing, Cargolux and Nippon Cargo Airlines announced the initial orders for the 747-8 Freighter in November 2005. Today's delivery comes nearly 18 years after Cargolux was the recipient of the first Boeing 747-400 Freighter, which went on to become the workhorse and standard of the air cargo industry. "This is a great day for The Boeing Company and for Cargolux," said Jim Albaugh, president and CEO, Boeing Commercial Airplanes. "The 747-8 Freighter is truly the Queen of the Skies for the 21st Century, and will continue the promise of the 747 for decades to come." 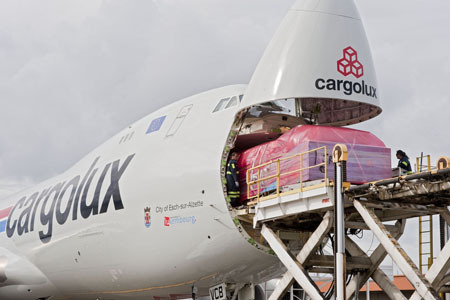 Cargolux has ordered a total of 13 747-8 Freighters – its 10-airplane launch order in 2005 and a follow-on order for three additional airplanes placed in 2007. 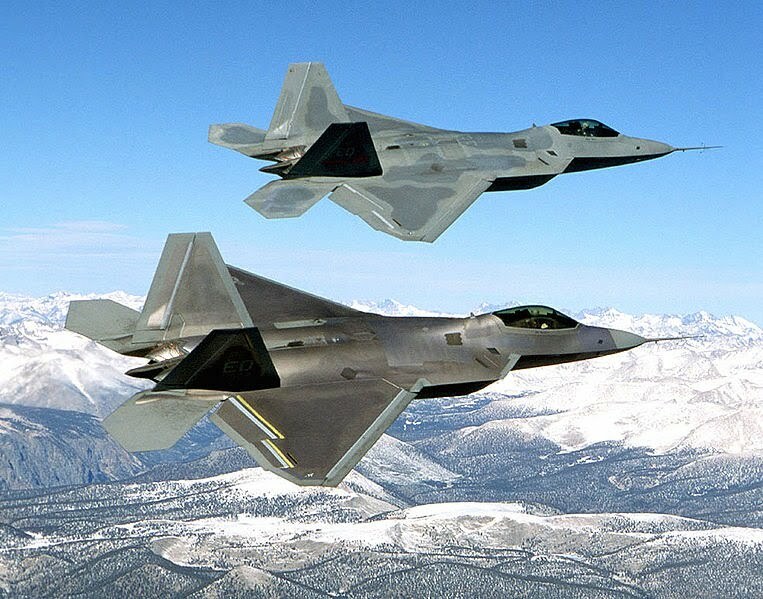 The new GEnx-2B67 engines incorporate the latest technologies – such as a composite fan case and blades and a revolutionary turbine – to create double-digit efficiency gains over the engines it replaces. 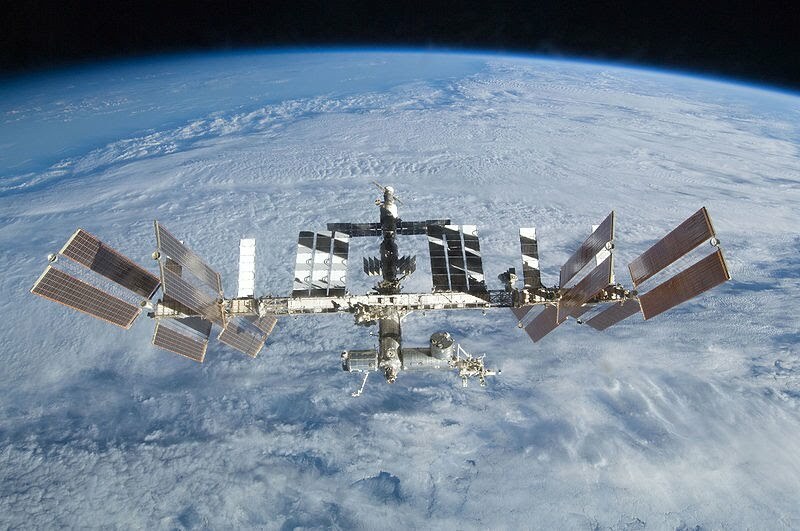 Eight customers have ordered a total of 75 747-8 Freighters.